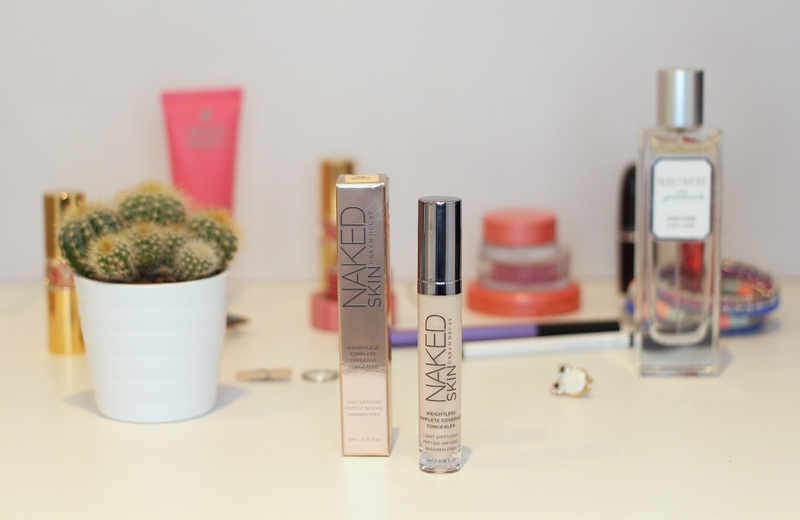 Today I have to chat about this concealer! I’ve been a Mac Pro Longwear Concealer girl for a long time, but this pick from Urban Decay rivals the top spot. I did a post about my favourite concealers that you can read about here, but personally I think this blows them all out the water. Firstly, I’m a fan of the shade selection that Urban Decay offer with this concealer. If you’re pale like me then look no further as I can promise all your dreams have been answered. I rock the shade ‘Fair Neutral’ which is perfect as its not too yellow or too pink and theres not a hint of orange in sight. Its a pretty full coverage concealer – much like its rival from Mac – but this feels so weightless on the skin. I’ve never found it to look cakey and it blends into my skin so seamlessly that sometimes I look in the mirror and think I’m having a good skin day. It comes in a handy tube too, and the kind-of-giant doe-foot applicator makes applying this to your face a breeze. I really do love this as I can genuinely apply it anywhere on my face, it hides my dark circles and doesn’t settle into any lines or crease throughout the day and it covers any redness or blemishes without batting an eyelid. I really couldn’t ask for any more – my prayers have been answered. 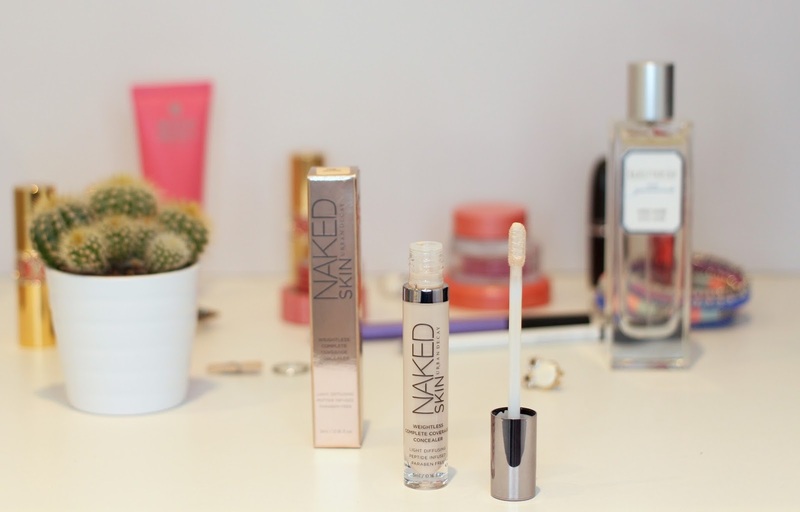 Have you tried the Naked Skin Concealer?